The first collection of the smash-hit new Lady Death series is finally here, collecting the first eight issues! This December join us in celebrating the 20th Anniversary of Brian Pulido's iconic femme fatale, Lady Death! Long ago, a young woman sacrificed her humanity to become the otherworldly femme fatale known as Lady Death. But now, Lady Death is no more. Stripped of her magic and memory, dethroned by the villainous Death Queen, and banished from the Blacklands, she escapes to Earth during the Dark Ages in the form of an amnesiac mortal thief named Illadra. Driven by hazy visions of her former glory, the skillful Illadra sets off on a worldwide quest to reclaim her fragmented power... and face the evils that her magic has awakened. 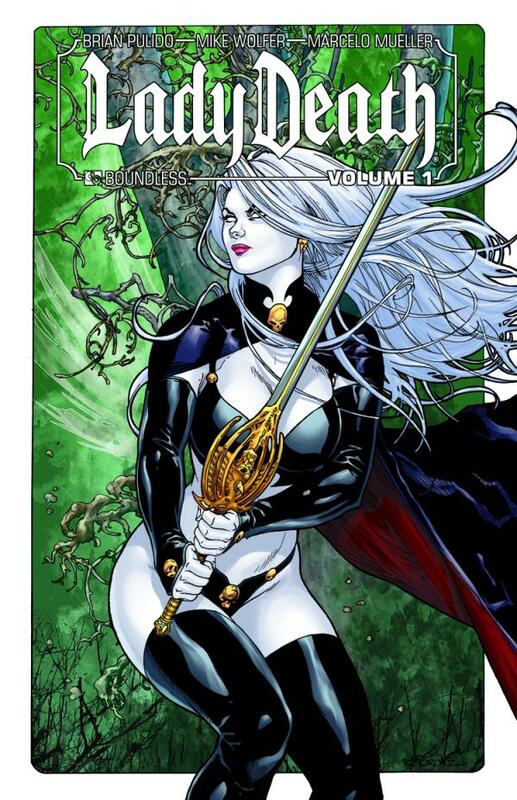 This first collection of the new Lady Death series includes issues the Premiere, 0-6, a huge cover gallery, and a rare prose introduction by writer Mike Wolfer, previously only available in a hard-to-find ashcan. When her mother was whisked away to a hellish dimension, Hope sacrificed her humanity to become Lady Death. The second chapter of Lady Death's epic tale continues, reprinting issues 7-12 of the ongoing series! Through years of warfare, she conquered a realm... but failed to save her mother's soul. Now, her mother has returned, revealed as the usurper Death Queen, and Lady Death has lost both her kingdom and her direction. Lady Death's war has just gotten intensely personal... and bloody! 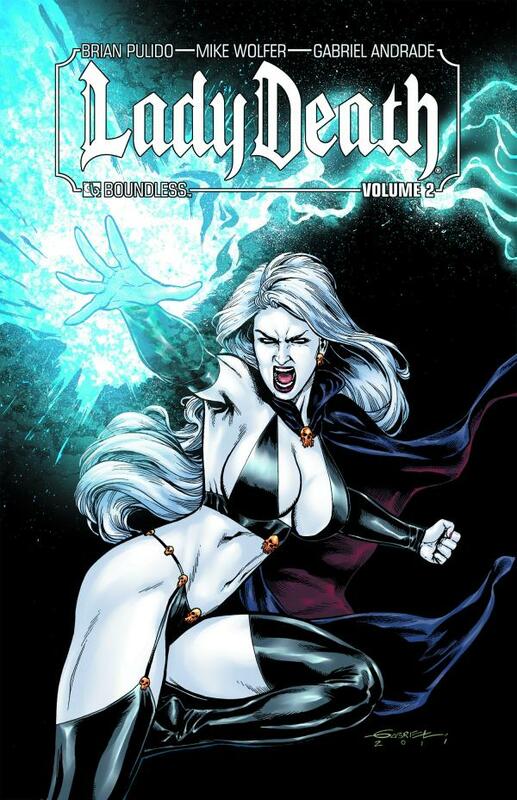 Lady Death Vol 2 is available in three editions, Trade Paperback, Hard Cover, and a Signed Hard Cover Edition that features autographs of Mike Wolfer, Matt Martin, and Michael Dipascale which is limited to just 1000 copies! Amazing find! Drawn years ago, but never before offered! Eight different types of original sketch covers by Matt Martin! 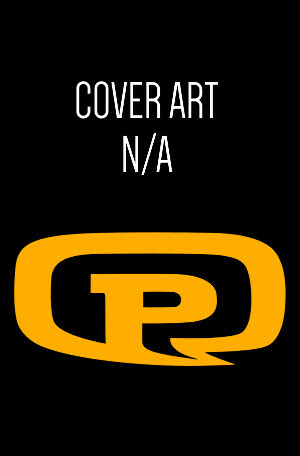 Every copy is hand-drawn, just 50 copies of each design!